Proton Protoype W Glass Wash Detergent Guarantee optimal drinks presentation with our extensive range of products for cabinet machine glass washing. 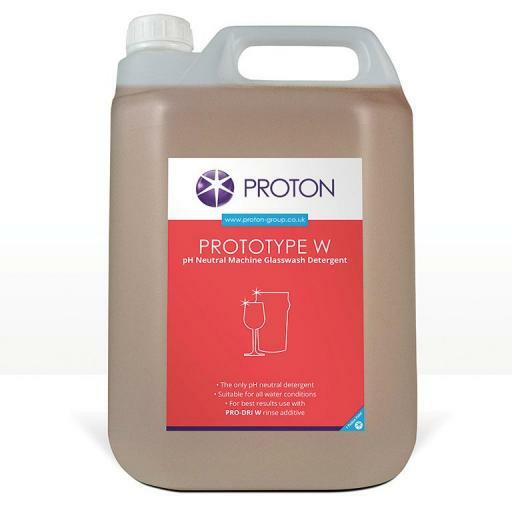 Our special combinations of detergents and rinse additives will help you provide pristine glassware under all types of operating conditions regardless of the type of glass washing machine being used. Our range of products come with the endorsements of major brand owners in the drinks industry. Many of these endorsements are on a Global basis.